Semi-trucks and other large commercial trucks account for just four percent of vehicles on highways. However, trucks cause a disproportionate number of auto accidents. Driver fatigue accounts for almost half of all accidents involving large trucks. Because of the size and weight of these vehicles, semi-truck accidents and fatigue can be deadly. At Worby, Vecchio, Edleman, LLP in White Plains, NY, we can help the victims of semi-truck accidents recover the compensation they deserve. Cannot drive more than 14 consecutive hours after 10 consecutive hours of rest. Despite these strict regulations, drivers and employers both may make attempts to violate them to meet deadlines. It may seem obvious which party is at fault in a semi-truck accident caused by fatigue. While the driver is almost certainly at fault, his or her employer may also be at fault. If the employer encouraged taking shorter breaks or driving longer than is appropriate, this could contribute to driver fatigue. Drivers must maintain logs, detailing their activity in 24-hour periods. While this can provide clues as to whether or not federal regulations were violated, it is not always conclusive. Accidents involving large trucks are complicated as it is. When driver fatigue is the cause of the accident, things become much more complex. You need a skilled team of attorneys on your side. 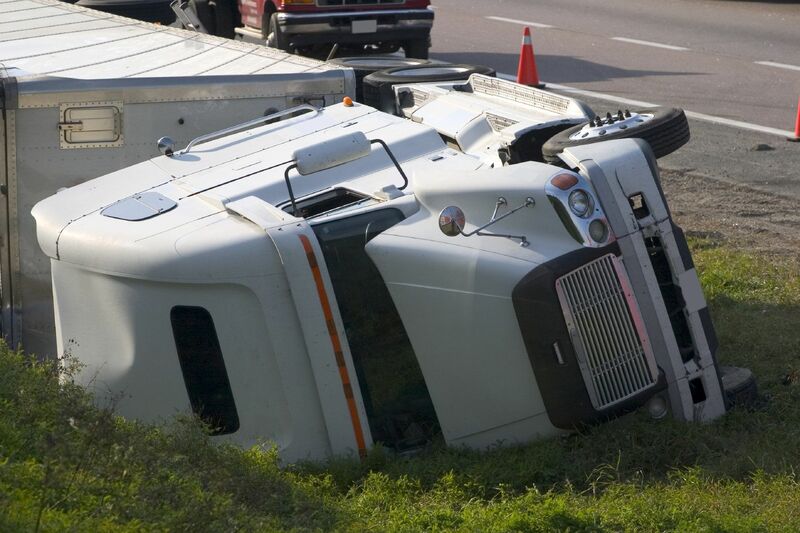 We will thoroughly investigate the accident to determine if the driver and the employer are liable for your injuries. Regardless of who is at fault, we will fight for your right to compensation for your medical expenses, loss of income, pain and suffering, property damage, and more. In the even that the accident caused a fatality, we can also pursue a wrongful death claim. If you or a loved one was seriously injured in a semi-truck accident, contact our expert attorneys to schedule a case evaluation.